Hello fellow Titans of Real Estate Investing!! What a week it has been for all of us Toronto sports fans!! The Blue Jays are off to a hot start, the Maple Leafs are gearing up for the playoffs, the Raptors clinched first in their conference, TFC is moving on to the CONCACAF finals. Thank goodness for investing in real estate so I may afford tickets to TFC and Raptors. Not Leafs though, because $300 per in the upper bowl is a bit steep. 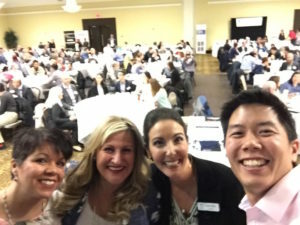 Last week was also the April REIN meeting and in front of the 200+ attendees, I was honoured to share the stage with rent-to-own expert, Rachel Oliver, and one of the best human beings, let alone one of the best real estate agents, Shannon Murree, as we shared our advanced tips on presenting and getting our offers accepted. For me, it’s super cool to have come full circle from being the newbie REIN member in the crowd, furiously writing notes, to having a bit more experience now and having been named the only preferred real estate agent west of Toronto by the Real Estate Investment Network. It’s always an honour to give back to the community, and a great time for me to hang out with these lovely ladies, including host and REIN VP Jennifer Hunt. Rob Break is the newest member of the Rock Star family, as a real estate agent and coach, and we are happy to have him!! 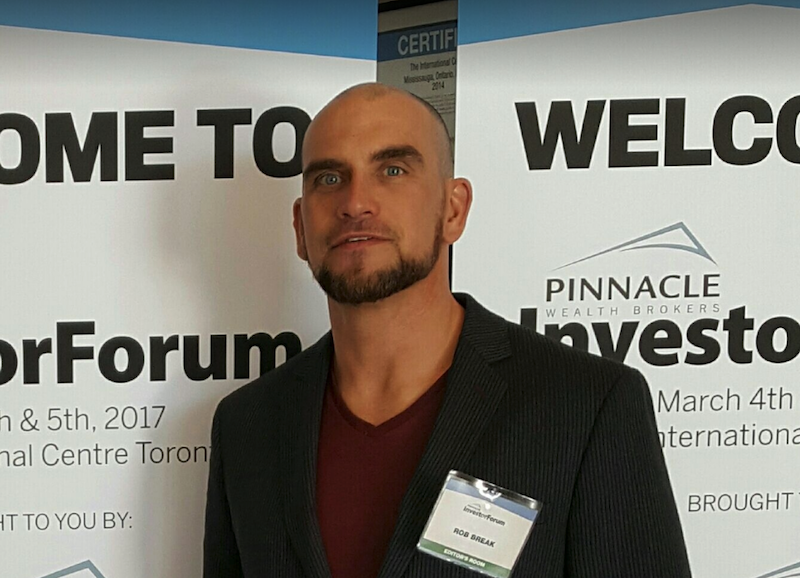 Rob has invested in countless investment properties and guided investor clients through the same in the Durham region. As Rob is the host of possibly the top real estate podcast in Canada, we are in for a treat as he shares tips on podcasting, his favourite guests, tips on investing in the Durham region, and wholesaling real estate. Our mic of choice was AudioTechnica ATR2100. If you like what you hear, you should get one too! Until next time, Just do it, I believe in you.